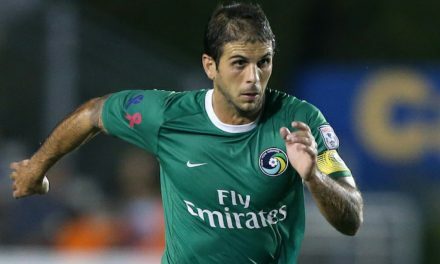 NEW YORK – The Cosmos announced Friday they had signed midfielder Ricardo Bocanegra. 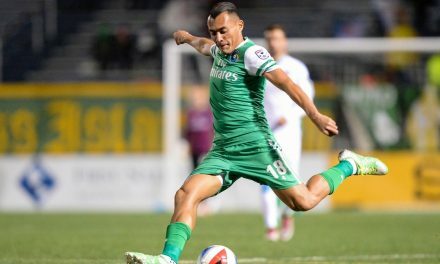 The 29-year-old midfielder will play for the Cosmos during the National Premier Soccer League season and the NPSL Founders Cup. 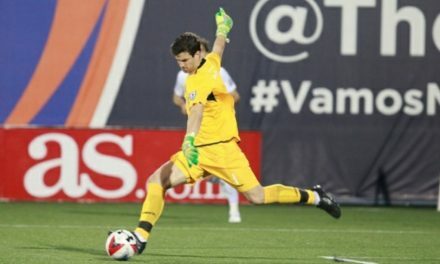 He began his youth career with Atlas in 2007 and stayed with the club through 2015, making 69 appearances and scoring twice in all competitions. 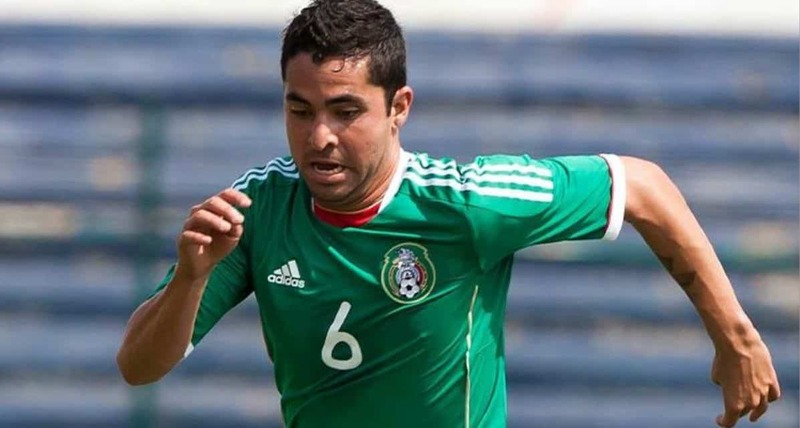 Bocanegra has also played with Irapuato FC during a loan spell in 2014, Correcaminos UAT, and Murciêlagos in Ascenso MX. 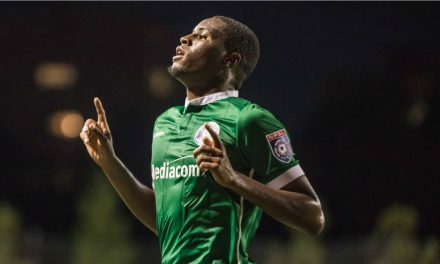 In 2017, the midfielder plied his trade outside of Mexico for the first time, making 17 appearances and scoring a goal for Real Esteli FC of the Nicaraguan first division. More information on the team and 2019 NPSL Founders Cup will be announced at a later date.